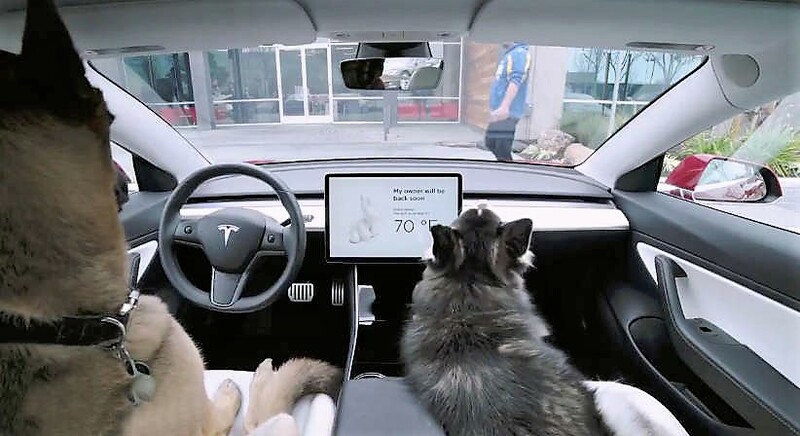 Tesla introduces cooling Dog Mode and guarding Sentry Mode. 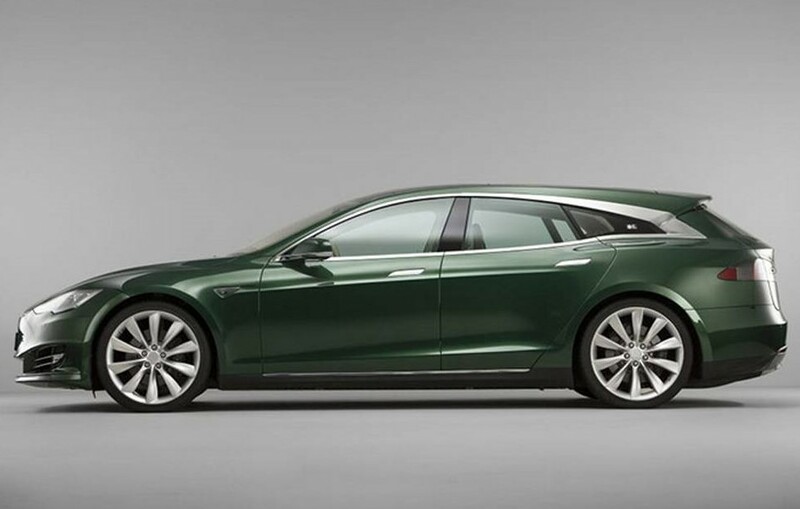 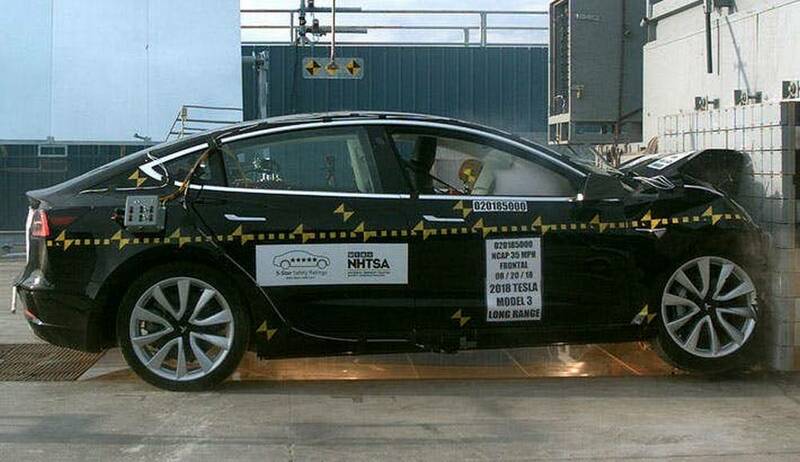 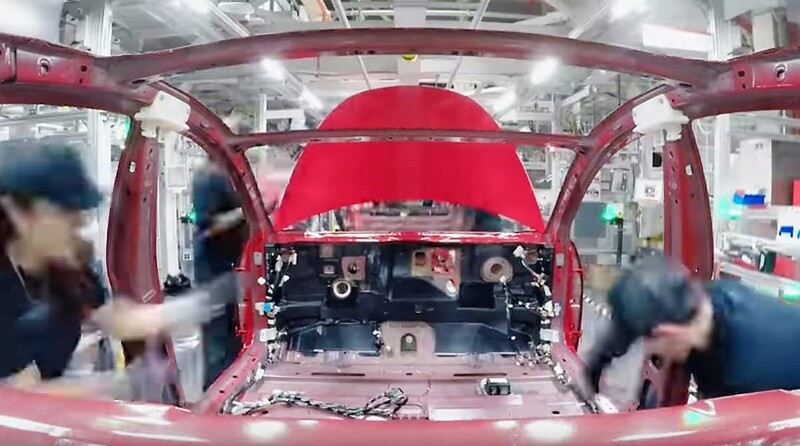 Watch how Tesla Model 3 electric car get built, from a camera inside the vehicle. 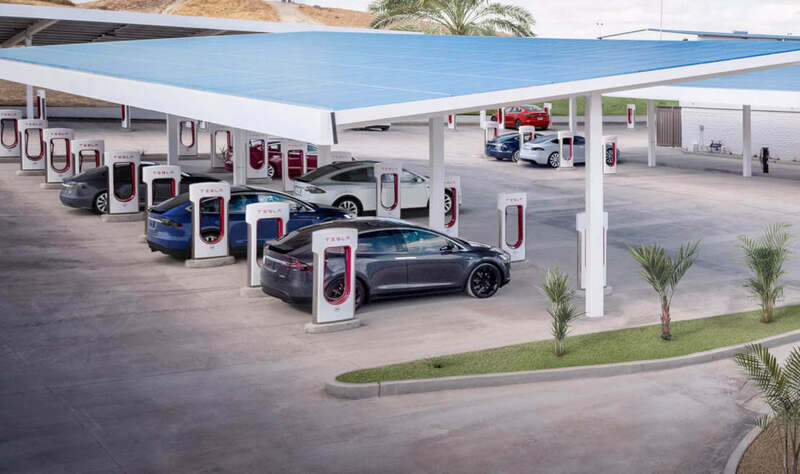 Tesla electric car maker, will expand its network of Superchargers providing service in all Europe by the end of this year. 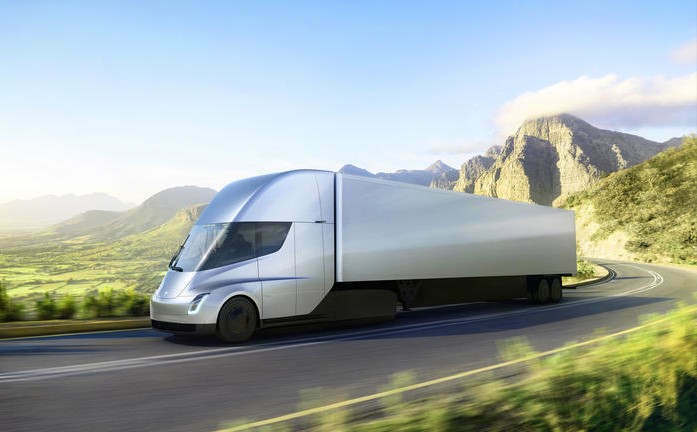 Tesla Semi prototype drove “across the country alone” with only supercharger network and an extension cord. 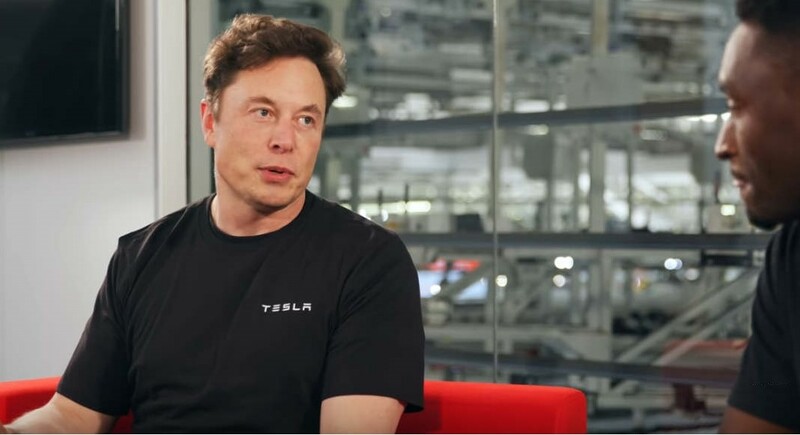 Talking with Elon Musk about Tesla, tech and the future. 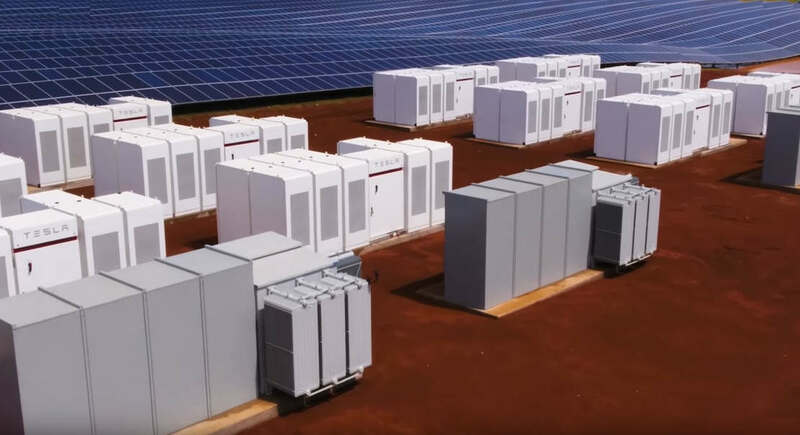 Watch why giant batteries are crucial to the future of power grids everywhere. 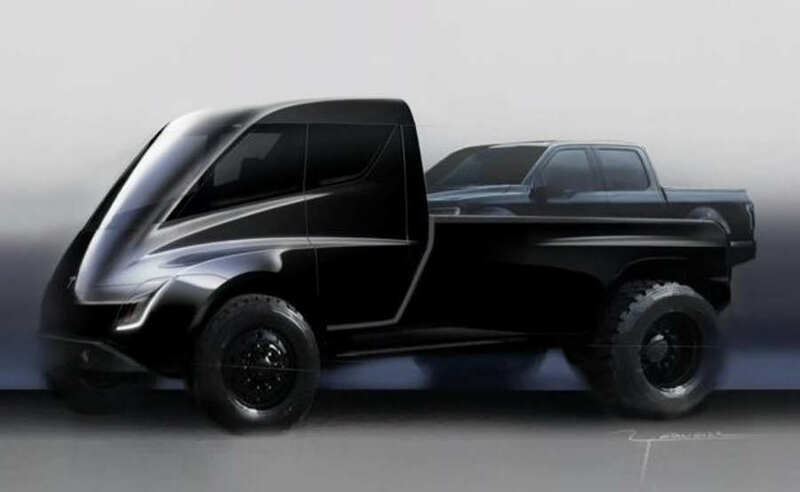 Elon Musk reveals first image on the long-awaited Tesla’s pickup truck. 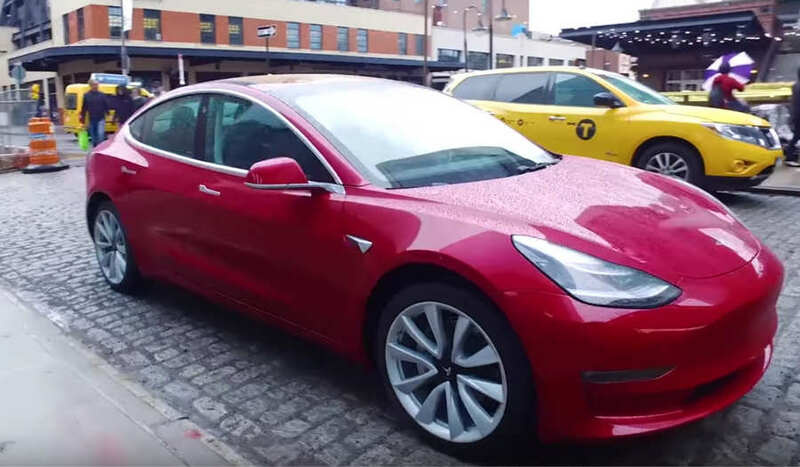 Step inside Tesla’s brand new Model 3 and journey with us as we take it for a long drive.